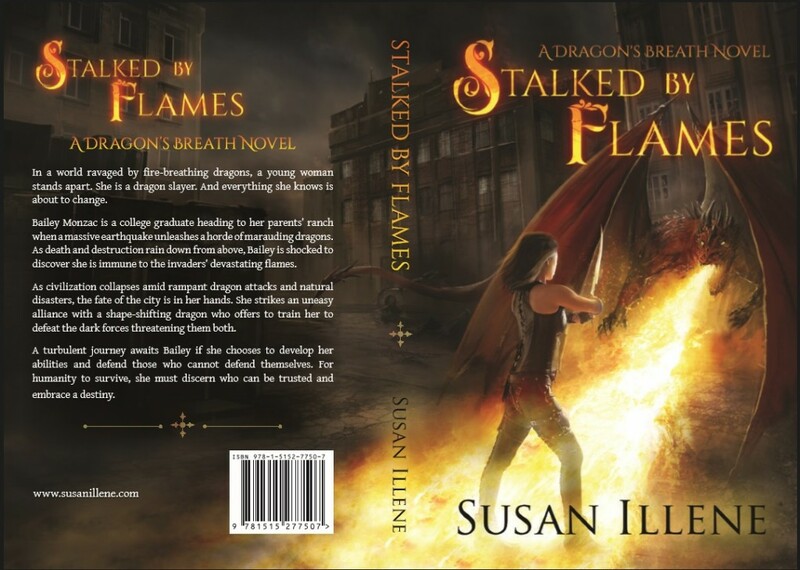 Starting today the first two books of the Dragon’s Breath Series, Stalked by Flames and Dancing with Flames, are on sale. This is for all retailer sites (Amazon, Kobo, Nook, and iTunes), and in all countries (though prices will vary according to currency exchange rates and taxes). The sale will last through to Friday, December 2nd. If you haven’t tried the Dragon’s Breath Series yet, this is your chance to grab the first two books for less than you’d usually pay for just one. If you’ve previously read them through Kindle Unlimited, this is your chance to buy your own copy to keep. Also, both books are Whispersynced and only cost an additional $2.99 each to get the audio versions. I’ve posted the links below. Wishing everyone a happy holiday season and many great books to read! As most of you are aware, I’ve been dealing with a lot of personal issues lately. I can’t begin to thank everyone enough for the outpouring of support you’ve given me. It has meant a lot. Though I try to respond to emails, private messages, and comments as best I can, it has been a bit much to keep up with so please forgive me if I haven’t responded. I am hoping to get caught up soon. 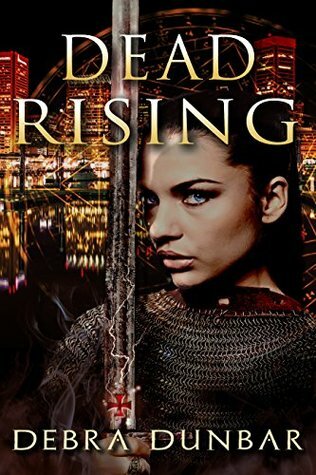 Also, an author friend of mine, Debra Dunbar, recently released a novel in an all-new series titled Dead Rising. If you’ve read her imp books, it doesn’t have the same level of quirky humor that one does. This new series is closer to how I write. Months ago I had the chance to beta read some of the early chapters and really enjoyed the story. 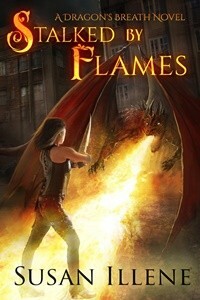 The heroine is from a long line of Templars, which is new and different from the usual urban fantasy fare. There isn’t much romance in the first novel, but a hint of it is there with the promise of more to come. 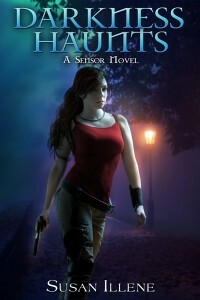 Debra also has the second novel in the series up for pre-order and will be releasing it in mid-March. If you enjoy it, you won’t have to wait long for the next installment (unlike my books *cough*). Oh, and Dead Rising is in Kindle Unlimited so you can borrow or purchase it, whichever is easiest for you. Just click on the cover below and it will take you to the book’s Amazon page. As for Darkness Wanes, I’m slowly getting back into working on it. I hope to give you a positive update soon on where that is at. Thanks so much for your patience everyone.